Kashou Minaduki, the son of a long line of Japanese confection makers moved out to open his own shop “La Soleil” as a patisserie. 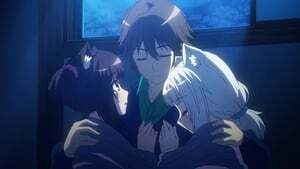 But upon moving out, hidden amongst his things were two of the catgirls, Chocola and Vanilla, that the family had been raising. When he tried to send them back, they begged and pleaded until he gave in and now they’ve opened La Soleil together. 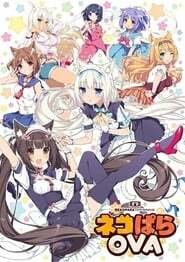 With two catgirls who really, REALLY love their master trying their very best and occasionally failing — a heartful comedy opens for business!